New Delhi 29 November 2012: Former Australian cricket team captain Ricky Ponting has announced his retirement from international cricket after the third Test against South Africa in Perth. 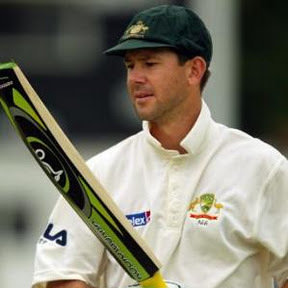 Ricky Ponting nicknamed Punter is considered one of the best batsman in world cricket along with Sachin Tendulkar and Brian Lara. He has also played in more Test wins than any other cricketer and is the most successful captain of all times with biggest victory percentage.